Our Jones Basketball Teams will be hosting the Jones Kiwanis Invitational Basketball Tournament January 24-26, 2019. The Tournament will be held in the Stevens-Chase Basketball Gym. The Jones Lady Longhorns will play Centennial at 6:00 on Thursday, January 24. 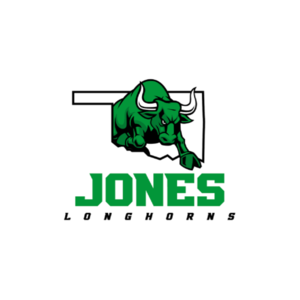 The Jones Longhorns will play Bethel at 7:20 on Thursday, January 24. Boys and Girls Brackets are linked below. We would like to thank the Jones Kiwanis and other local businesses for helping to sponsor this great Tournament. IT IS A GREAT DAY TO BE A LONGHORN!